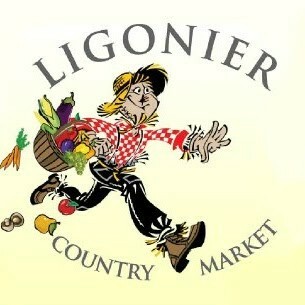 I am honored and excited to serve as the Ligonier Country Market’s Executive Director. 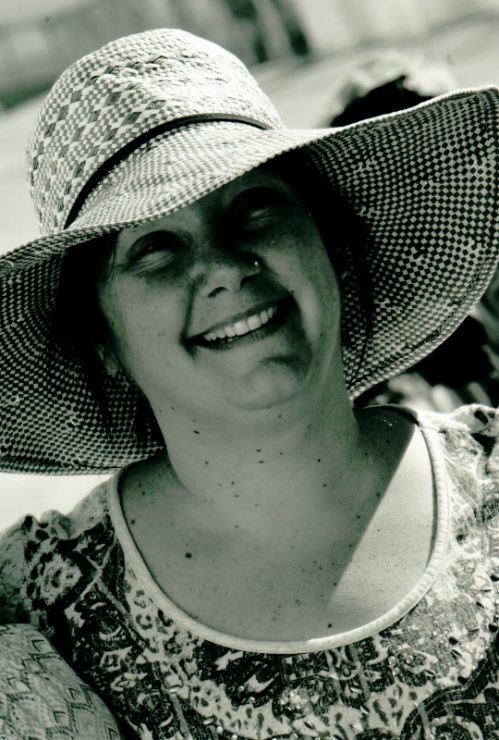 My extensive background in sales, customer service, communication, community involvement service, and education are a few of the qualifications I bring to this role. However, I feel my most important attribute is that I personally live in Ligonier Borough and understand the value of The Market. I am excited to continue the invaluable traditions and ongoing progress of our outstanding market as the organization moves into the upcoming seasons.